Some 90 percent of the world’s leading hotel chains feature Simmons mattresses among their luxury amenities, and for good reason. 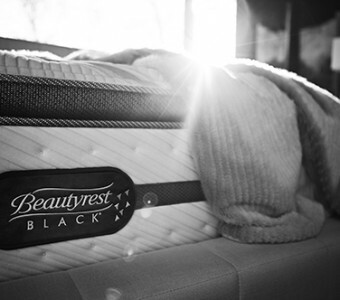 With origins dating back 140 years, this company revolutionized the bedding industry with its independent Pocketed Coil design – the foundation of its flagship BeautyRest line. 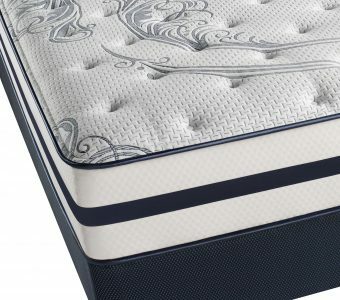 Over the years, Simmons has continually received praise for their innovations in superior sleep technology—setting a higher standard for mattress conformability and durability. 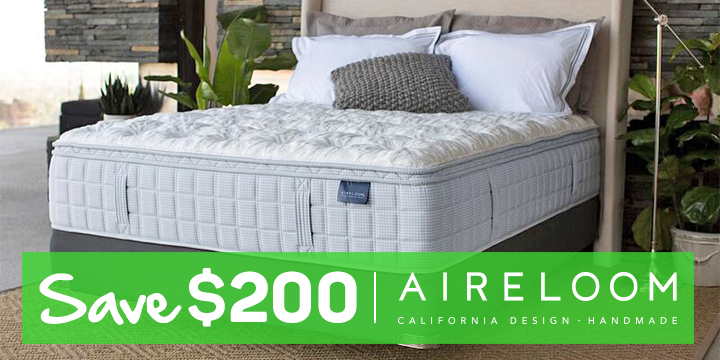 By 2005, expert-recommended Simmons mattresses had become a global sensation, due in part to their unsurpassed motion separation technology that promoted an undisturbed night’s rest, even with a fidgety bedmate. 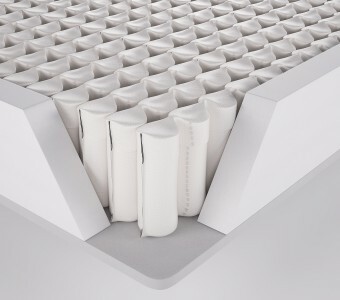 Developer of the first hybrid mattress that fused Pocketed Coils with a layer of memory foam, Simmons makes the only mattress that combines cooling Memory Foam with patented internal air chambers, which conform to your body’s every curve and position. These cutting-edge advances have been proven to help you fall asleep faster and experience more restorative REM sleep. 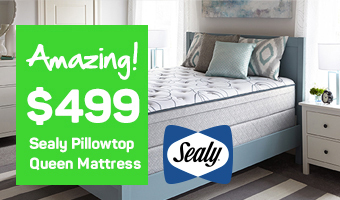 Get ready to enjoy cool and comfortable sleep and wake up re-charged and ready to take the world on! 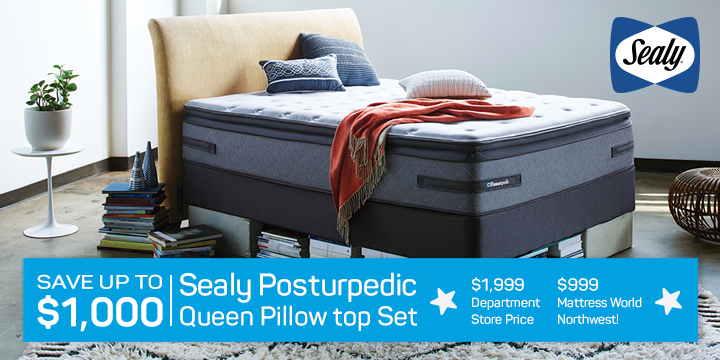 We hope you’ll stop by one of our 11 convenient Oregon locations – in Canby, Salem, Clackamas, Wilsonville, Beaverton, Gresham, downtown Portland and more – and let our experienced sleep specialists help find the best Simmons mattress for your sleep needs. Help Mattress World Northwest Battle Cystic Fibrosis! Our family has joined together to raise money for the Cystic Fibrosis Foundation by participating in the annual Great Strides Walk. Since 2009 our team, The FORCE (Friends Of Ross Caring Everyday), has raised over $80,000. More than ever before science is making great strides and we hope you will too by joining our team in supporting the Cystic Fibrosis Foundation.